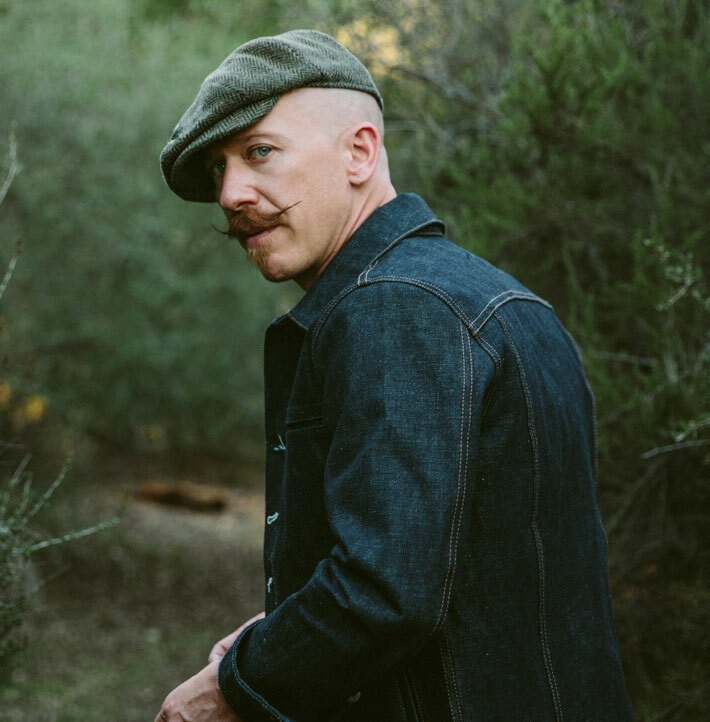 Foy Vance is a critically acclaimed singer and songwriter hailing from Bangor, Northern Ireland and deeply rooted in the rich musical history and aesthetic of the Southern United States. 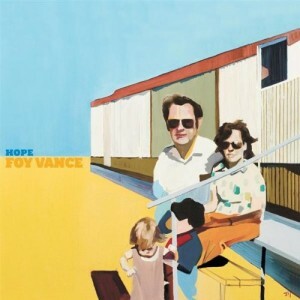 Traveling through America for much of his youth, Foy eventually settled down in Ireland where he worked to put out his debut album Hope in 2007. 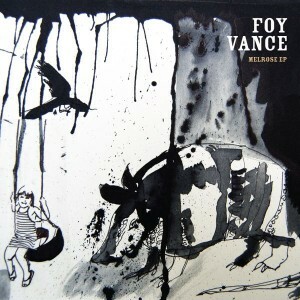 Gathering the acclaim of both fans and fellow musicians, Foy was invited to tour worldwide with the likes of Bonnie Raitt, Marcus Foster, Snow Patrol, Ed Sheeran and Sir Elton John. 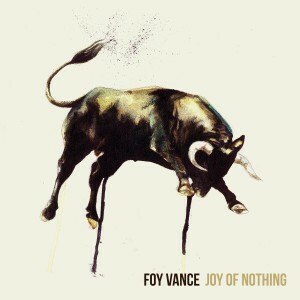 Foy’s second full-length album, Joy of Nothing, debuted in 2013 on Glassnote Records and was followed up by Foy’s first live recording, Live at Bangor Abbey, recorded in Foy’s hometown.